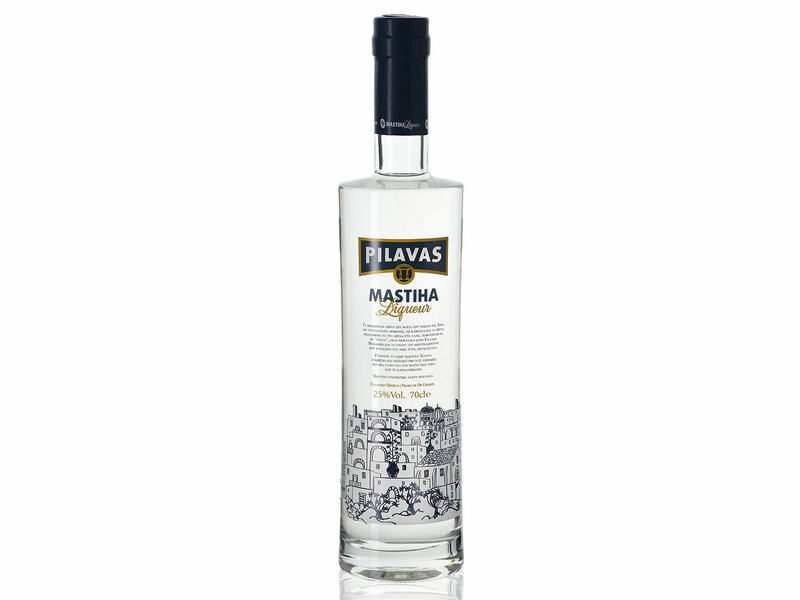 The Brief: We have been tasked to create a label for Pilavas Mastiha Liqueur, a product steeped in the tradition of Chios Island. An image for the future was required, which would make this an appealing product for the export market. The Target Consumer: A non-Greek consumer wishing to acquire the unique flavour and aromas of Chios Island in Greece. The Creative Concept: An illustration was utilized over the other options so as to express the combination of tradition, quality and the unique nature of the island.